In 1929, the Mitchell Camera corporation moved into a three-story building in West Hollywood and began making what would become the film industry’s most coveted cameras. Decades after the company relocated to Glendale at the end of WWII, the space was turned into the Factory, an A-list nightclub. 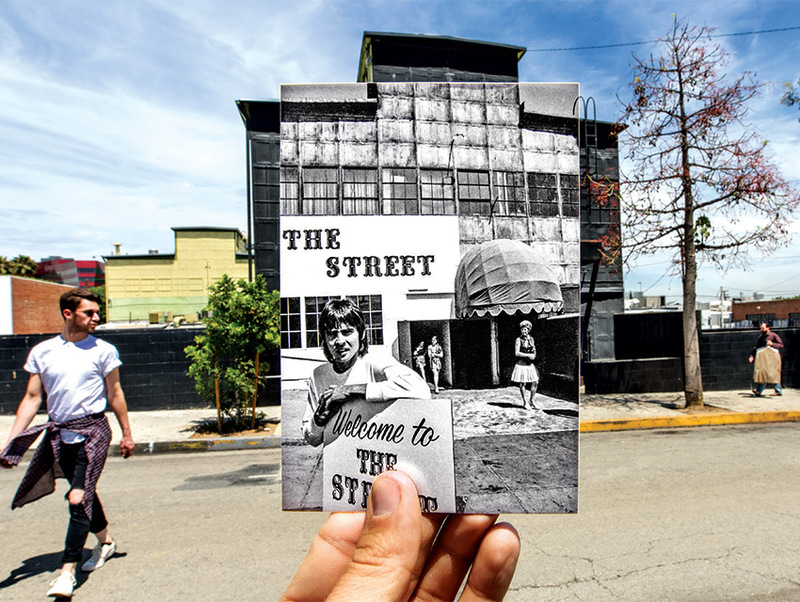 In 1970, Monkees singer Davy Jones used it as the setting for the Street, a marketplace he founded for local craftsmen (inset). The site may be best known for its reincarnation in 1974 as Studio One, a gay nightclub. Today the fate of the building, again called the Factory and still hosting clubbers, is uncertain. Developer Jason Illoulian plans to demolish it to make way for a hotel and retail center, but he’s facing opposition from preservationists.